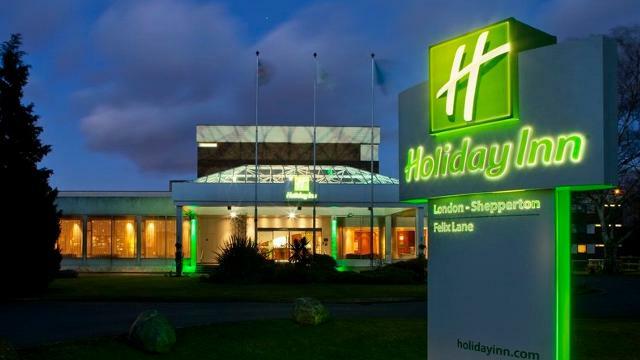 Holiday Inn London Shepperton is ideally suited for both business and leisure. An AA approved 4 star hotel close to Heathrow Airport and set in 11 acres of grounds with ample free parking. Local attractions include Twickenham Rugby, Hampton Court Palace and Windsor. Legoland and Thorpe Park are also close by. Is Holiday Inn London Shepperton your business?